Art stamps by Pat Fish, U.S.A.
People think today that everything is so much better and unique today with all this technical progress and the digital virtual world. But people managed to live quite well with analog techniques in former times, and even blogging did exist long time before in the 20th century (and till today) by using simply the old international postal system which till today connects the world. Creative people following the ideas of fluxus formed in the last century an international mail-art network of artists for collaboration, inspiration and support beyound the commercial and institutionalized forms of visual art. And I have been part of the same in the 80s of the last century such leading to a lot of nice and unexpected surprises when going early in the morning to my letter-box. 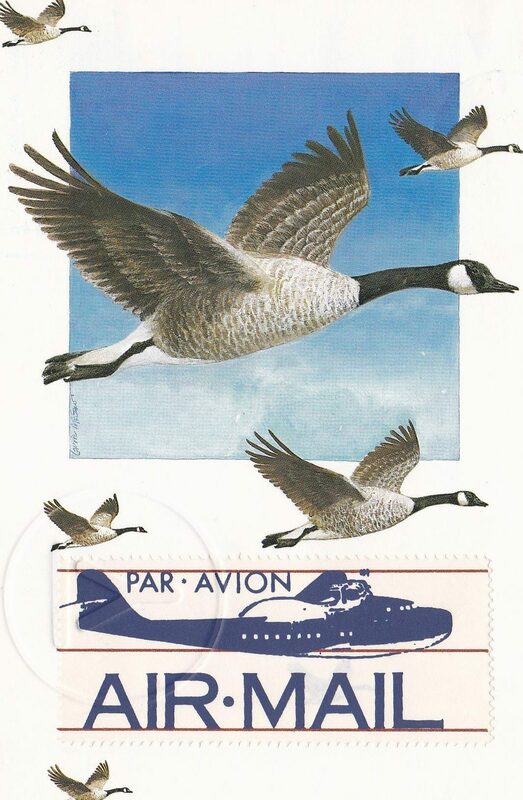 Stamp-art on envelope by Matty Jankowski, U.S.A. Especially for creative people in the East-European countries this communication was very important and vital before the political changes of 1989 and the years to follow. But also for all others this was an appreciated independent and free gate to the wide world. The collaboration in this network comprised also real projects and challenges like in the blogosphere today. Very common were mail-art object magazine where for each edition people could send 100 copies or pieces or originals, etc. in a special size, the editor would then compile the diverse entries to 100 diverse mail-art object magazines, and afterwards each participant would receive one copy of this back home by the post. Other forms of collaboration in this sector are wandering changing art objects (more on this in a future post), and mail-art shows with special topics where each entry from the diverse countries will in any case be presented in the show whereever (living-room, institutions, public showcase and today also in the internet or blogs) followed by some kind of documentation for each of the participating persons (poster, brochure, small catalogue, etc.). This kind of mutual international exchange follows of course another velocity than the contemporary digital world, but movements like slow cities or slow food proove that not everybody is happy about the recent virtual developments which have happened mainly in the last 2 decades. So, here you see some pure analog artistic stuff like beautiful postcards and envelopes, varied stamp-art and inspiring objects which reached me via the international postal services. 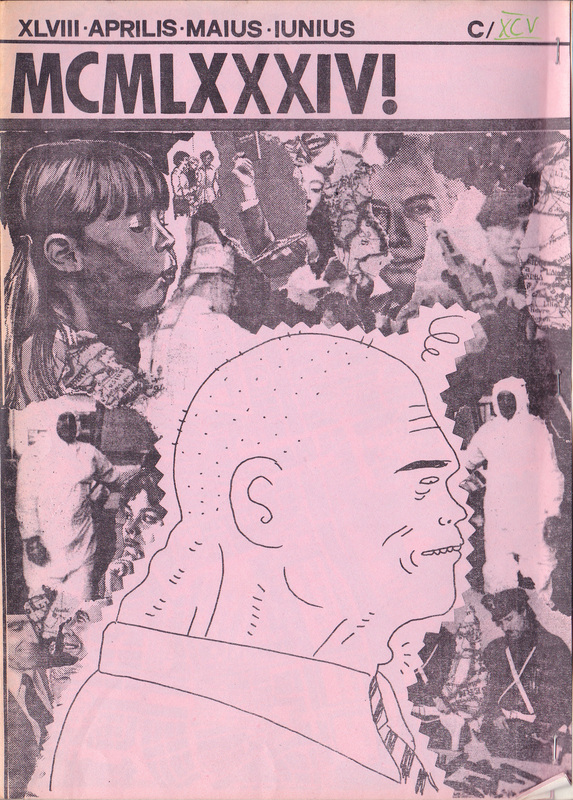 Collage/Copyart on postcard by Richard Meade, U.S.A. The last piece shown here at the very end is really a quite robust-crazy object from my archive brought to me by a postman, a simple red brick with the inscription Einstein standing for both a stone and the famous physician. The brick was delivered by the post unpacked as a parcel, on the backside of the brick my name and adress were also inscripted reminding a little bit to petroglyphs from ancient times.